Home / Shop / Fat Burners / 30 DAY FAT MELTING STACK!! 30 DAY FAT MELTING STACK!! Lose 10lbs in 30 Days GUARANTEED!! to tighten the abdomen area and will draw in the waist by 2″ if worn 3-4 hours a day and no diet and exercise. 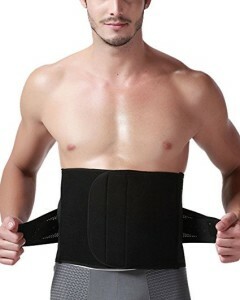 MEDIUM SIZE: At 9″ Wide x 44″ Long, This belt is the most popular size, and will fit stomachs up to 48” in circumference. SMALL SIZE: At 9″ Wide x 34″ Long, This belt is perfect for smaller waists while still providing extra coverage, and will fit stomachs up to 38″ in circumference. X-SMALL SIZE: At 8″ Wide x 32″ Long, This belt is perfect for smaller frames, and will fit stomachs up to 34″ in circumference. ***For best fit, measure around stomach at widest point. 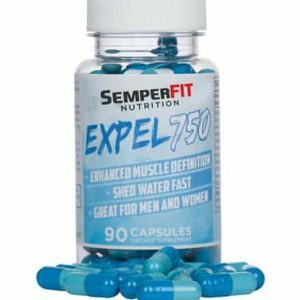 Expel-750 Is a Powerful Natural Diuretic is the best product to use for losing weight or cutting fat.